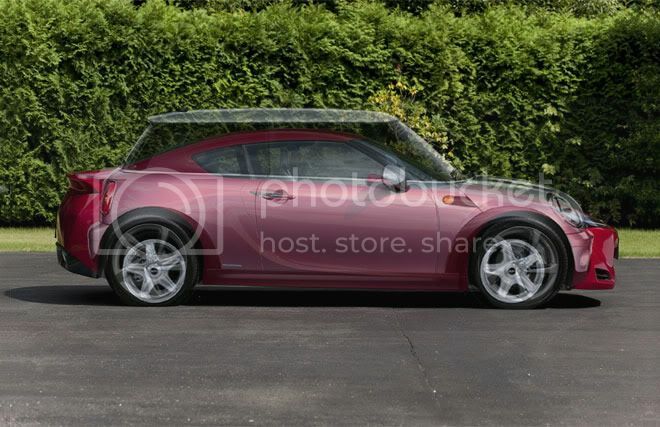 Looks much better in these studio pics than the few official press pics Toyota released. The STi's turbo 2.5 would be ever better, but if they keep the weight superlow it should be fine. I can't imagine it being smaller than the Mini though and being a 2+2. The scale is probably a bit off but judging from the rake of the roofline, you'd have to be a decapitated midget to fit in the back of that, especially if it's RWD. Nice comparo info. I'm liking this car more and more. after your excellent comparison photos, i'm liking this car more and more. 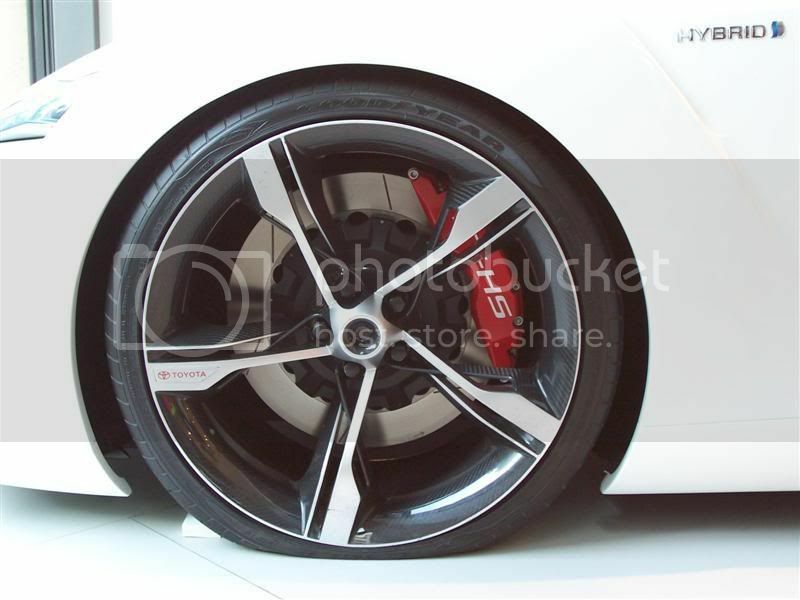 we need more photochops with rims and suspension, like in page 4! Holy cow that thing is tiny. I'm gonna hit the streets and find out....brb. Looks ok so far. 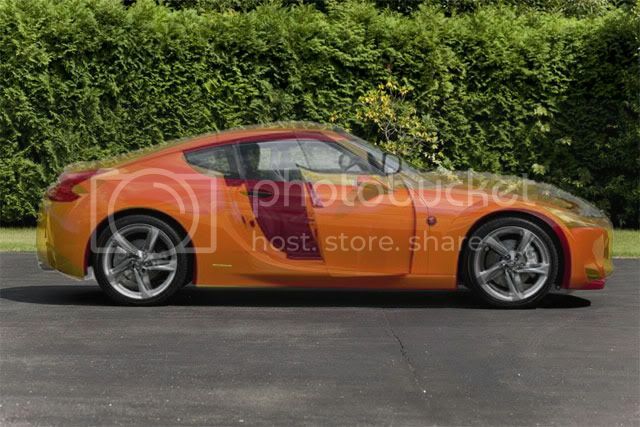 But I think for it to truly sell it might need a bit more than a NA 2.0. If the weight is under 2500 it will be a killer with a boxer turbo. As far as exterior goes....it's pretty meh to me. It looks like a 370/IS/tC. It's lacking that "something". The Toyota FT-86 Concept has just been officially revealed to the public at the 2009 Tokyo Motor Show, and despite its ostensible similarity to the AE86 Corolla, there's been a persistent rumor of the return of the Celica nameplate for the car's retail sales debut. With its rear-wheel-drive layout, 2 + 2 seating configuration and coupe styling, it's a fair question as to which car it more closely resembles. In its later iterations the Celica was a front-driver, but the earliest Celicas, and the cars that spawned the legendary Supra, were rear-drive machines. The Corolla nameplate in the U.S. has also lived on in the Celica's absence, itself morphing into a budget front-driver. So finding a way to slot the decidedly sporty and un-modern-Corolla-like Toyota-Subaru joint sports coupe into the Corolla range presents its own set of complications. Thus the talk of reviving the Celica badge. With a 2.0-liter Subaru boxer engine piping 200-plus horsepower through a six-speed manual transmission, the production version of the FT-86 is looking like it will be well up to the task of carrying the Celica flag, especially with an expected starting price of around $25,000. Fans of the Celica, and especially the Supra, will no doubt cheer the rumors on--discounting the highly exclusive and seriously expensive Lexus LF-A's emergence, the lack of sport cars anywhere under the Toyota umbrella has been too severe for too long. And though Toyota may not be planning a high-performance Supra version--yet, anyway--Subaru is thought to be working on an STI variant of the coupe, though even the standard Subaru sports coupe hasn't yet been given the production green light. 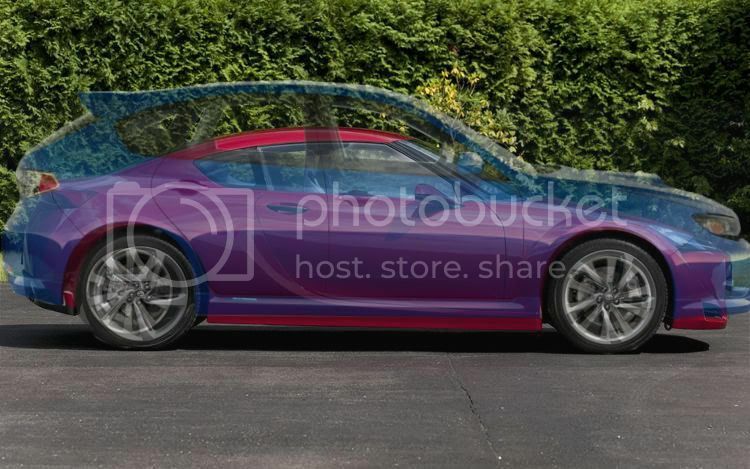 Of course, there's no official confirmation of the Celica's return yet, but with the car due to appear for retail sale by late 2011, Toyota will be laying the groundwork at the U.S. Patent & Trademark Office soon enough. As always, we'll keep our ears to the ground to bring you the latest. Last edited by v6cord2k5; 10-22-2009 at 11:40 PM. That's a different car though, hope it looks as nice. Was the world really waiting for the return of the "Celica" name? Figures, the article is almost one-and-a-half years old. I don't understand the RWD Subaru in the States. Doesn't Subaru have the "every car we make is an AWD" campaign? Toyota RWD makes more sense. ^ True, this whole collaboration doesn’t really make sense. You’d think Toyota has plenty small/efficient engines that can fit in the FT-86. Nevertheless, it’ll be an awesome car when it comes out. Somebody will break their trend to bring this to the States. is there any new news about a 240sx? 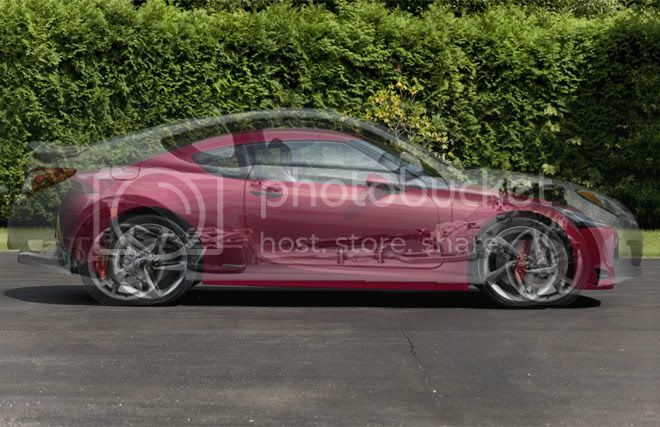 or is that pretty much not happening like a new NSX? REPORT: Convertible planned for Toyota and Subaru joint sports car. A senior official at Toyota revealed that the automaker may launch a convertible version of its upcoming sports car if demand is strong enough. While most sports car fans everywhere are waiting with bated breath for the new Toyota FT-86 to arrive from the Land of the Rising Sun, some of us are a little bit more excited about the car's Subaru cousin. Why is that, especially considering that the FT-86 appears to be kinda just what the doctor ordered (rear-wheel drive, 200 horsepower, light, cheap)? Well, for one thing, Subarus are all-wheel drive. 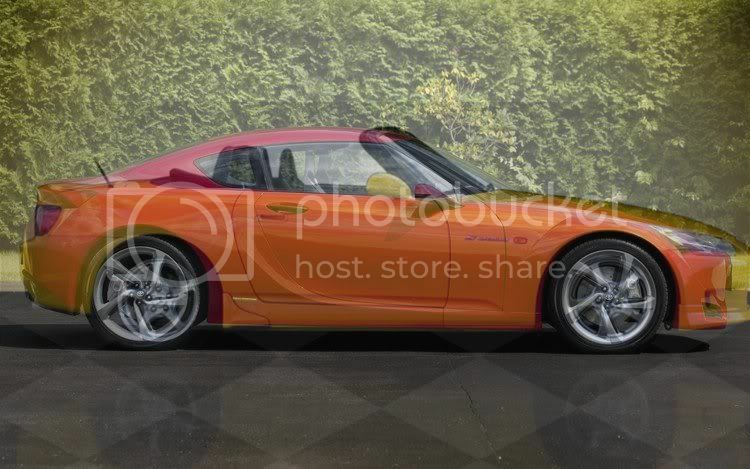 And while rear-wheel driven sports cars definitely have their charms (earlier rumors even suggested that Fuji Heavy (i.e. Subaru) was even caving and going rear-drive with its version of the Toyobaru), there's really little in life as fun as blasting down a gravel road at a seemingly unsafe clip while kicking up mountainous clouds of dust. Plus, you know, rain and all that. Then there's the engine. Our pals at Inside Line are reporting that the Subaru iteration of the FT-86 will have more power – 250 hp according to them. Using Jeremy Clarkson-style logic, 250 hp is better than 200 hp. Because it's more. IL claims that the Toyobaru will use a version of the just-developed-for-the-FT-86 flat-four 2.0-liter engine – supposedly naturally aspirated like in the FT-86. But here's the thing – the smallest engine Subaru offers American consumers these days is a 2.5-liter boxer. And that motor, turbo-tuned for WRX duty, makes 265 hp (though we've driven it and we'd wager it kicks out a bit more than that). Why would Subaru put a smaller, weaker engine into a $30,000 coupe ($30,000 according to the IL article) than the motor they stick in the $25,000 WRX? Exactly –we don't think they would. Inside Line also says the Subaru version will be larger than the Toyota car because of a "stretched platform." We're not sure if that means longer or wider – or both – but we'd err on the side of longer, as in more backseat room. What we're looking at then, is a big-ish, AWD coupe with a lot of power. Can you say 2011 SVX? We knew you could. Toyota debuts TURBO Ft-86 at Tokyo Autosalon! Toyota just debuted a turbo FT-86 concept model at the Tokyo show. Totally unexpected by people. 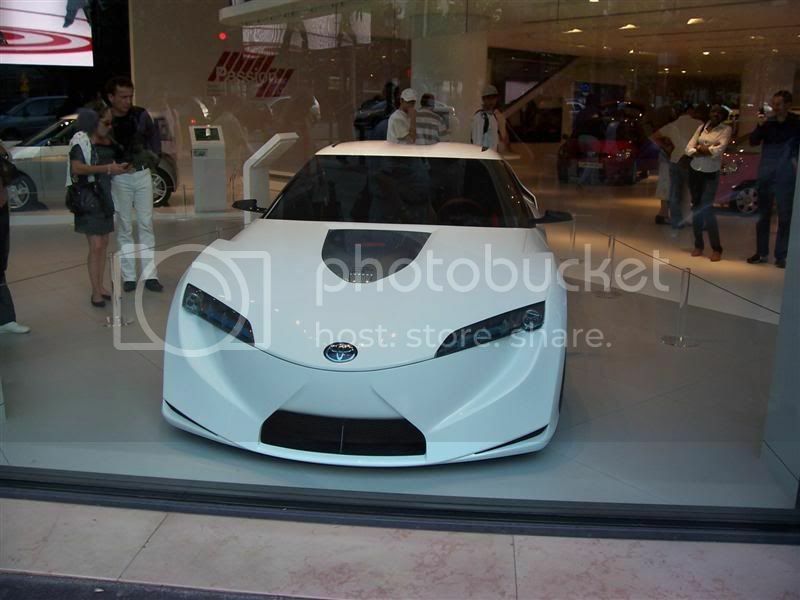 Its powered by a turbo boxer 4 engine w/ toyota 6speed.